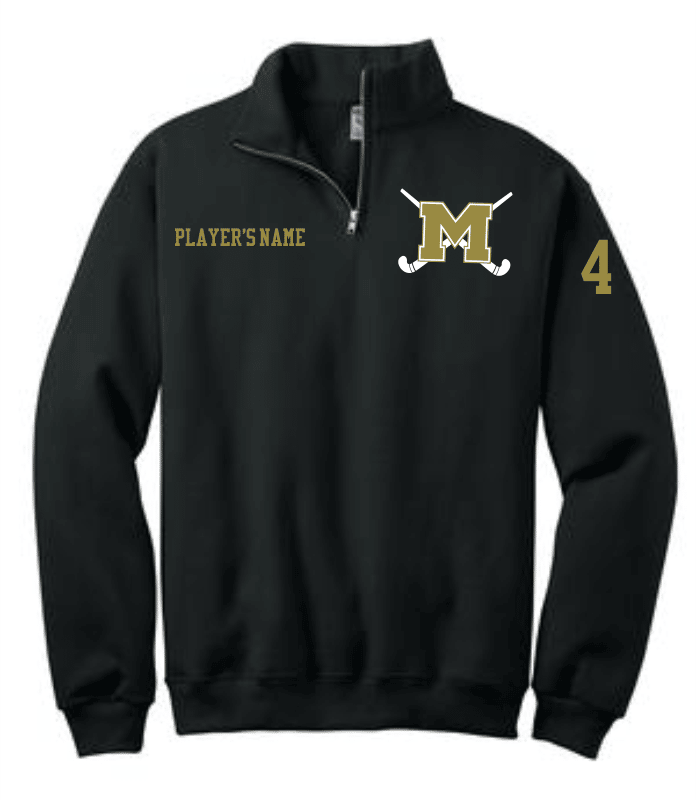 Embroidered with a Monticello FIeld Hockey Logo on the left chest. Have your player's name (or yours!) embroidered on the right chest and/or have your player's number embroidered on the left sleeve!